Content Delivery Networks (CDN) federation is the buzz word in the network service providers industry, today. This blog post tries to answer all the basic questions that someone may have about CDN federation. It is a collection of CDNs which are operated independantly by different service providers, but are interconnected through open interfaces/APIs. The combined CDN will look like ONE LARGE content delivery infrastructure. CDN federation agreements are very similar to the "roaming" agreements between the service providers in the wireless world. Service Provider A operating in Country A will has a hosting/CDN service agreement with CDN customer A. Service Provider B operating in Country B will has a hosting/CDN service agreement with CDN customer B.
CDN Customer A's media assets can be cached/served by the Service Provider B, when a user from Country B requests for such content. CDN Customer B's media assets can be cached/served by the Service Provider A, when a user from Country A requests for such content. Why do we need CDN federation? In the past, CDN service providers (such as Akamai, Edgecast & Limelight) dominated the CDN service market. Network Service Providers allowed these CDN service providers to deploy their caches in their network. Network Service Providers had the advantage of saving network bandwidth, which provided them the benefit of NOT upgrading their network capacity often. CDN service providers got power, cooling and real estate for (almost!) free. This model didn't allow Network Service Providers to monetize the business, though they saved significant money spent on trans-continental bandwidth. Some of the CDN service providers also engaged in a revenue sharing model with the Network Service Providers. However, Network Service Providers weren't satisified with that. Today, more and more Network Service Providers have started rolling out CDN services - in order to monetize the content that is sitting in their network. In this model, we'll soon have a world with lots of "disconnected" small CDNs - as opposed to ONE LARGE CDN (similar to what Akamai has). 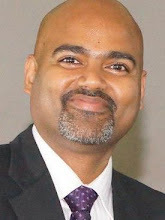 The Network Service Providers wanted to get the maximum benefit out of their investment and also wanted to leverage the best practises from their wireless industry. Thus, the need for CDN federation was born. What are the benefits of CDN federation? How is CDN federation achieved? CDN federation is achieved by interconnecting the CDNs. CDN service providers use established interfaces/APIs for the interconnection. Who are the vendors/service providers that claim CDN federation support? 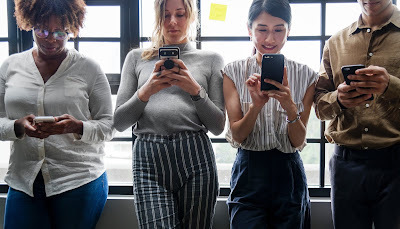 Cisco Systems claims to have conducted a CDN federation pilot/trial with service providers such as British Telecom, KDDI, Orange, SFR and Telecom Italia. Edge cast claims to have conducted a OpenCDN trial with tier-one North American operator as well as one of Asia’s largest carriers, Pacnet. Are there any standards for CDN federation? The work for standardising CDN federation and CDN interconnection APIs are in progress. 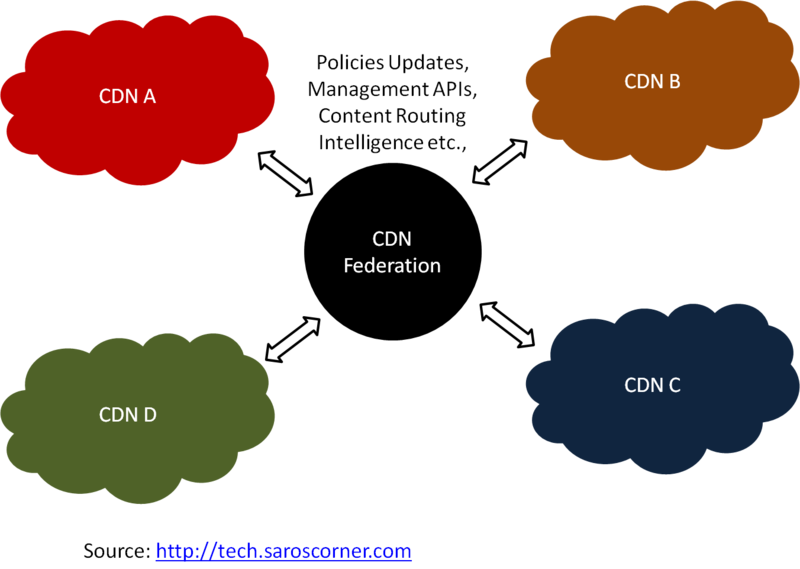 A number of IETF standards are evolving for CDN federation. The key focus of the working group is to come up with standards for establishing CDN Interconnection (CDNI).